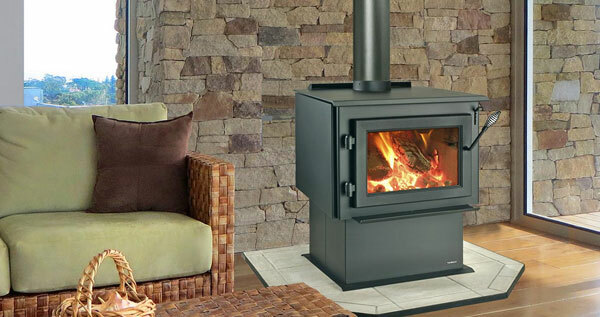 The WS22 Large wood stove combines dependability with value. The WS22 features a wide door opening with single-lever operation and an air wash system to keep the glass clean. This simple design, plus quality you can see and feel, will deliver warmth and comfort to any room of your home. Complies with relevant Australian Standard 4012/4013 & 2918.